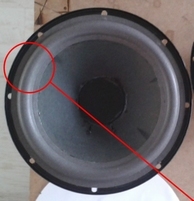 Special thin - and durable - foam surround to repair your woofer and maintain sound quality. 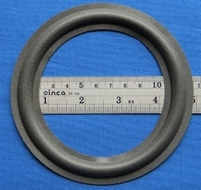 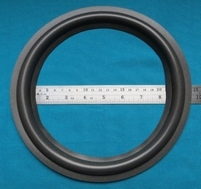 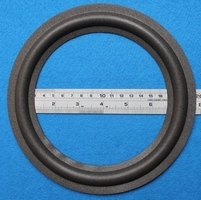 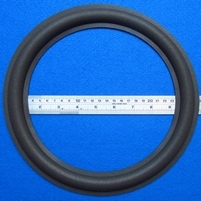 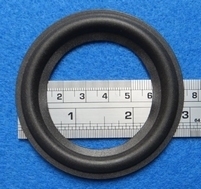 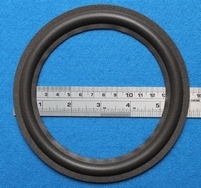 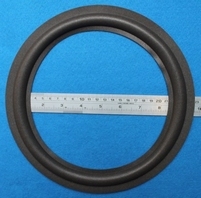 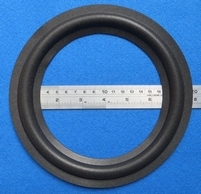 Special foam ring to repair your AR-8 woofer and maintain the original sound. 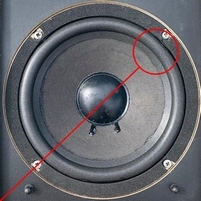 Special thin - and durable - foam surround to repair your mid and maintain sound quality.